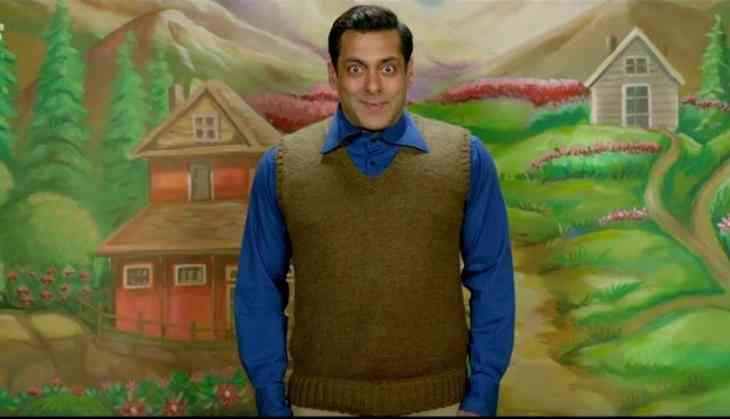 His fans may be excited about the launch of the much-awaited trailer of his upcoming flick 'Tubelight,' but Salman Khan, on the contrary, said that he doesn't enjoy watching it. While talking to the media at the trailer launch, an emotional Salman said, "The strange thing is whenever I watch the trailer of the film and I see Om Puri, it just kills me because I have done a lot of work with Omji for years and years." "One moment he was there and another moment he was gone. So it's just, I don't actually enjoy watching the teaser or the song because I see him right there. One moment, he was there and then he was no more," the 51-year-old actor added. Along with the 'Dabangg' star, the film's director Kabir Khan, music composer Pritam, Sohail Khan and the film's co-producer Amar Butala were present at the event. The film, which also stars Chinese actress Zhu Zhu, child artist Matin Ray Tangu and late actor Om Puri, is scheduled to hit the theatres on June 25. Moody's downgrades China's ratings: Is this a result of India's pressure? READ NEXT >> Moody's downgrades China's ratings: Is this a result of India's pressure?